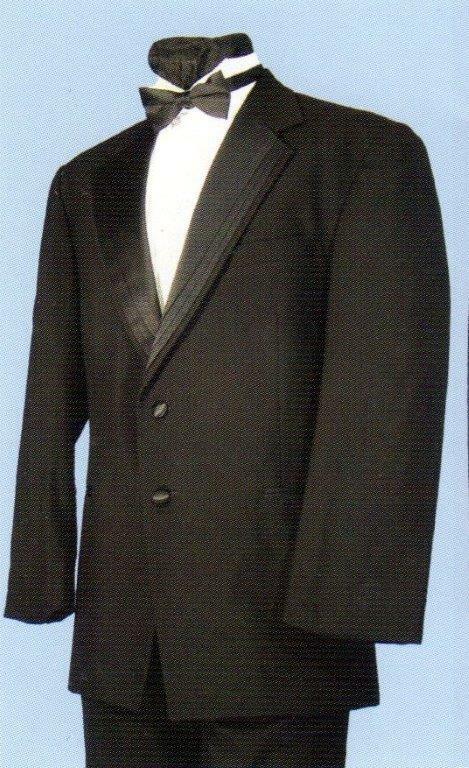 Whoever said tuxedos are only for men has never seen our collection. 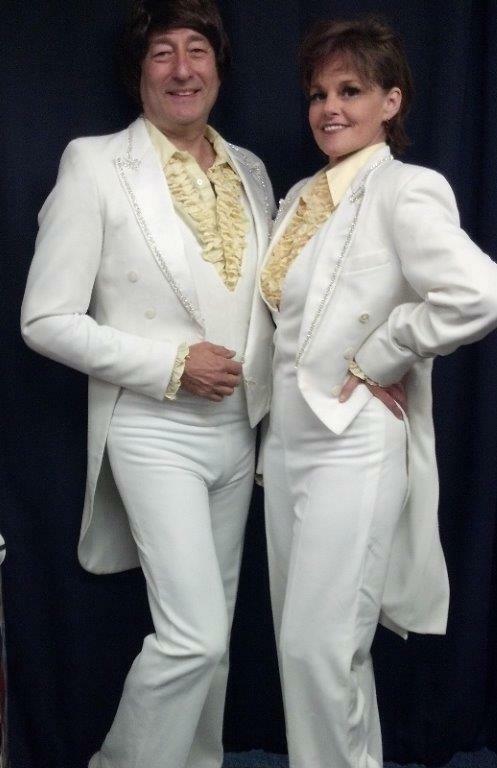 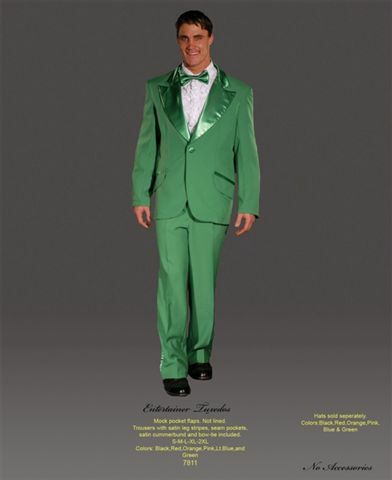 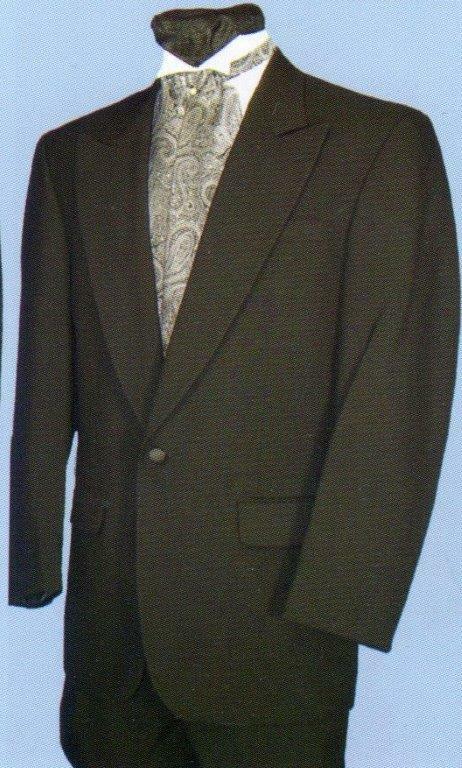 We’ve got tuxedos for men and women and they come in a variety of colors too. 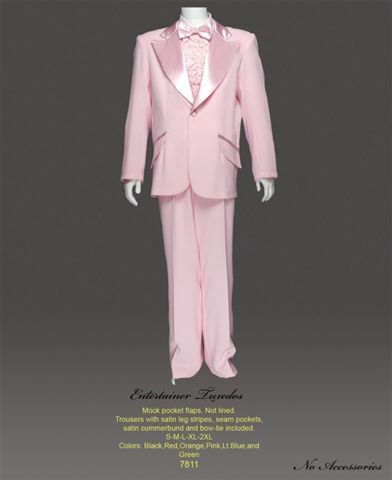 We have an array of the classic black tuxedos, but because we can’t help but be more creative – we have come up with tuxedos in a lot of different colors! 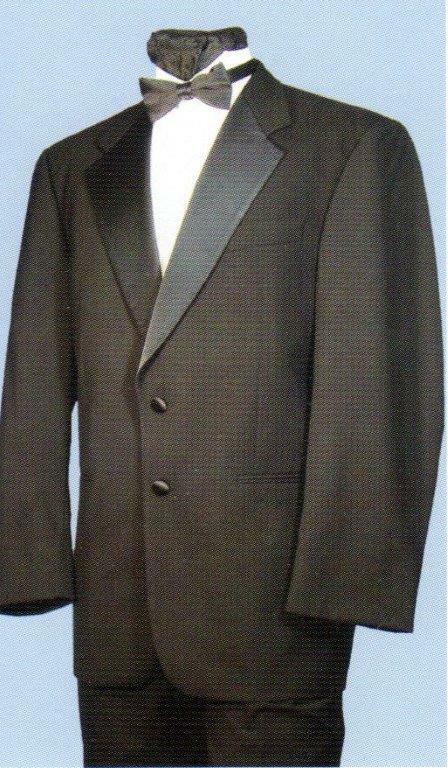 Whether it is for a stunning night out with the girl of your dreams or a stage costume for a presentation, we’ve got all the tuxedos that you need. 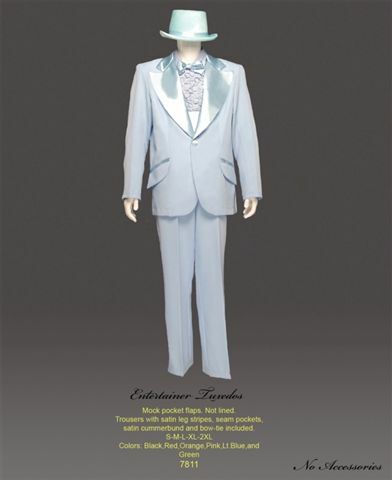 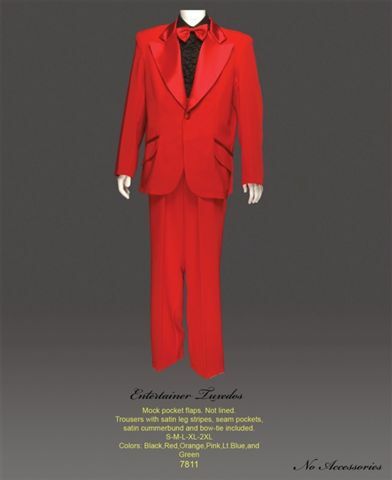 Come and check out the collection of tuxedos that will blow your mind out!